Long-Term Care Ombudsmen are advocates for residents living in nursing homes, assisted living facilities, adult residential care homes, expanded adult residential care homes and community care foster family homes. We are NOT the state inspectors and do not write deficiencies or issue fines or citations. Our focus has always been on quality of life and quality of care issues — advocating for all our residents so their rights can be honored and protected. Our program is part of the Executive Office on Aging, which is attached to the Department of Health. Our mandate is in the federal Older Americans Act and state HRS 349. Hawai‘i currently has 1,700 facilities with 12,661 beds. Visiting all these residents spread over six islands is an impossible task by myself. I’m happy to report that the Hawai‘i State Legislature provided two-year funding for part-time paid ombudsmen for Kaua‘i, Hawai‘i and Maui Counties. It is our hope that permanent funding for additional full-time positions will eventually be approved. 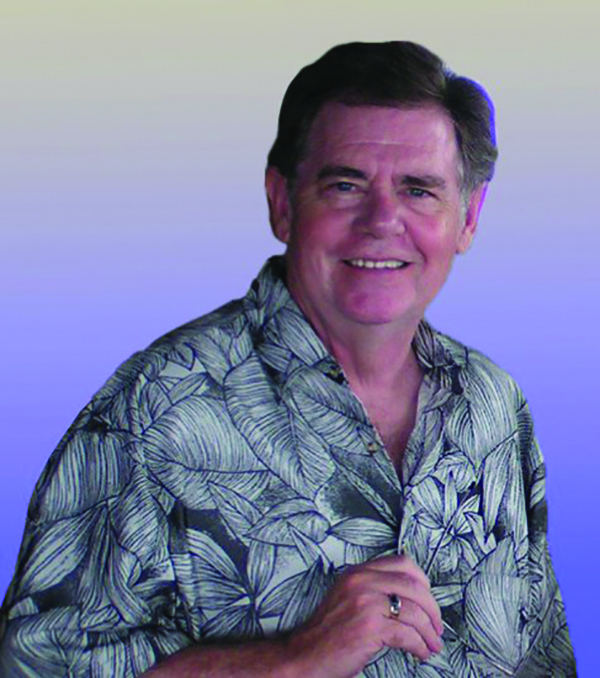 Brent Freemont has lived on Maui for 16 years and is active in the Maui community. He is an experienced caregiver himself, caring for his father and stepmother with dementia for 10 years, enjoys advocating for seniors and is looking forward to serving as the Ombudsman for Maui County. In addition to his previous volunteer service for the Long-Term Care Ombudsman Program, he received a Volunteer Services Recognition from Kaunoa Senior Services and was recognized by Kula Hospital as their Volunteer of the Year for his part in the volunteer team delivering Meals on Wheels to upcountry residents. Brent is a member of the Kula Hospital Auxiliary and a sitting member of the Kula Hospital Human Rights Committee. He is credentialed as a Certified Case Manager and has a BA in Social Sciences. Our two new volunteers for Maui, Valerie Muroki and Edeltraud Muroki, are also assigned to facilities as advocates for our LTC residents. To contact Brent, call 808-344-4212. We are recruiting for more new volunteers for all the islands. If you know anyone who enjoys working with seniors and is willing to advocate on their behalf, please contact our volunteer coordinator, Lynn Niitani, at 808-586-7291.